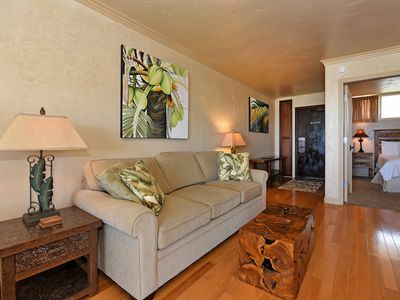 2nd floor ocean views from this 1 bedroom, 1 bath vacation condo at Hale Ono Loa. 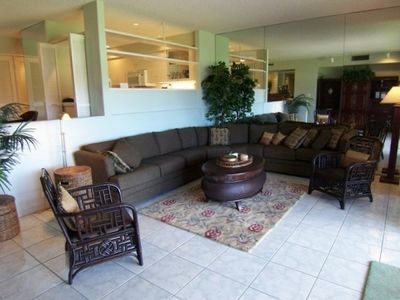 Remodeled condo with all brand new furnishings as of Sept 2012. 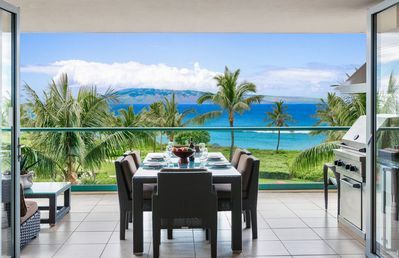 Soak up the expansive ocean views from your lanai that overlooks the pool and sundeck. 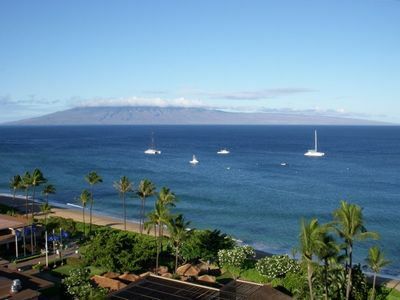 Enjoy spectacular sunsets and whale watching in the winter. 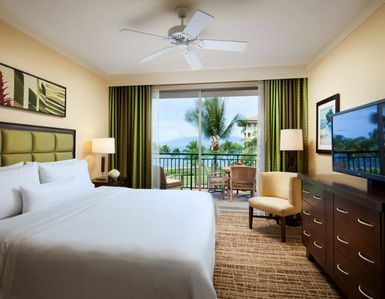 Enjoy free Netflix shows and movies from our large flat screen TV!! 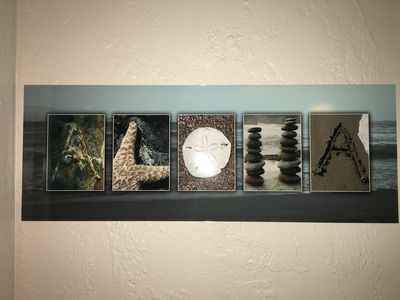 Honokowai Marketplace for grocery shopping and dining is just a mile south and the Kahana Gateway is just 1 mile north. 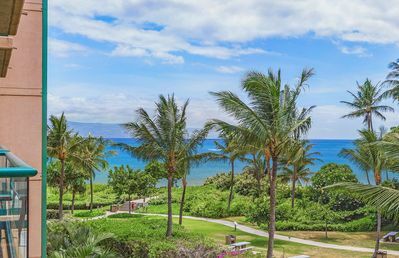 North Kaanapali Beach is just a 5 minute drive. 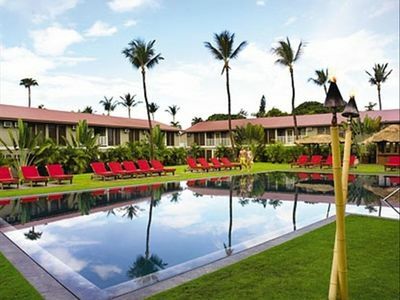 Enjoy free long distance to US Mainland and Canada with free Wi-Fi as well. 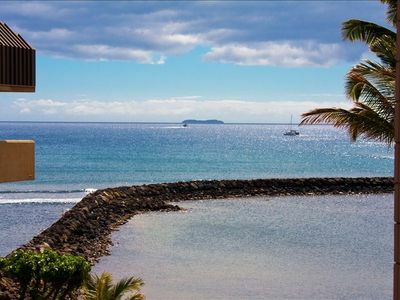 A paradise within a paradise. 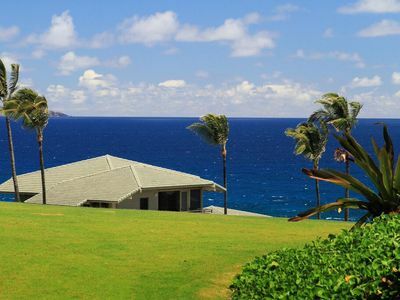 This Maui Vacation Rental is the perfect escape destination. 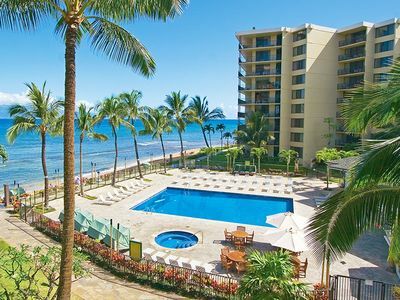 Come unwind on the special ocean-side sundeck with an Olympic-size swimming pool and watch the whales play in the Pacific during the winter or be amazed as the sky lights up orange and pink at sunset year-round. 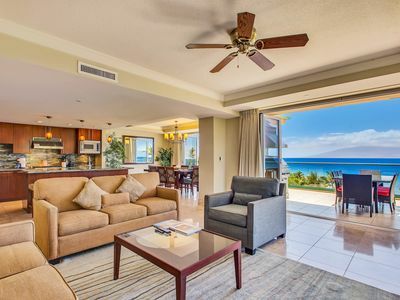 Step out of this Maui condo and snorkel with the turtles that swim off the beach or walk up the road to bite into fresh tropical fruit at the local farmer’s market. 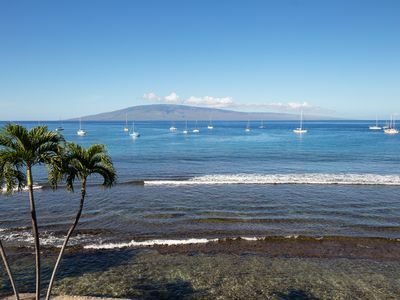 Conveniently located just north of Lahaina, this newly renovated Maui condo rental is only minutes away from premier golf courses, shopping, dining and the historic Front Street and Lahaina Harbor. 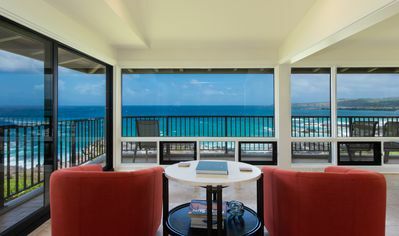 Beautiful Bay Villa with Ocean Views from Master! 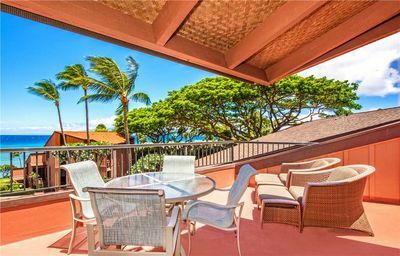 Kapalua Bay Villa Platnum 180* Ocean Views! 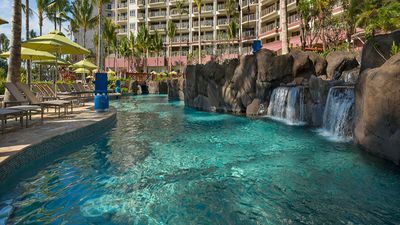 $500K Reno Completed 2019! 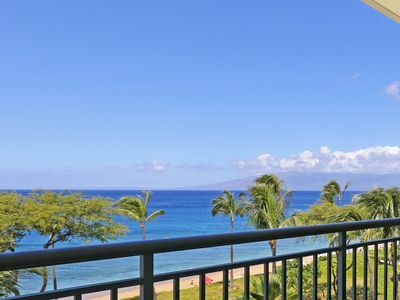 Maui Resort Rentals: Honua Kai Konea 344 – Extra Large 1BR w/ Partial Ocean Views! 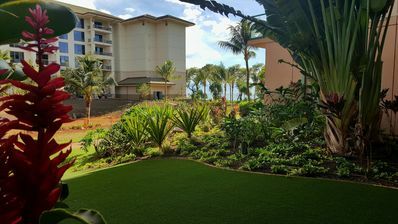 Ground Floor One Bedroom with Huge Play lawn! 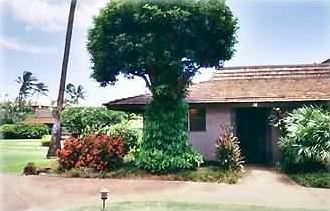 - Hokulani 108 Just Renovated! 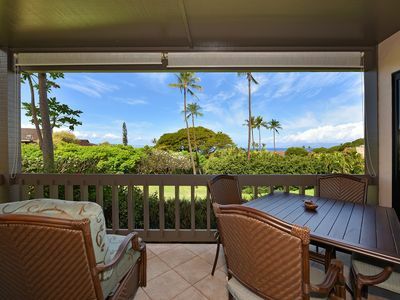 Maui Resort Rentals: Honua Kai Konea 351, 3BR w/ Direct Oceanfront Views + B.B.Q. on Balcony!